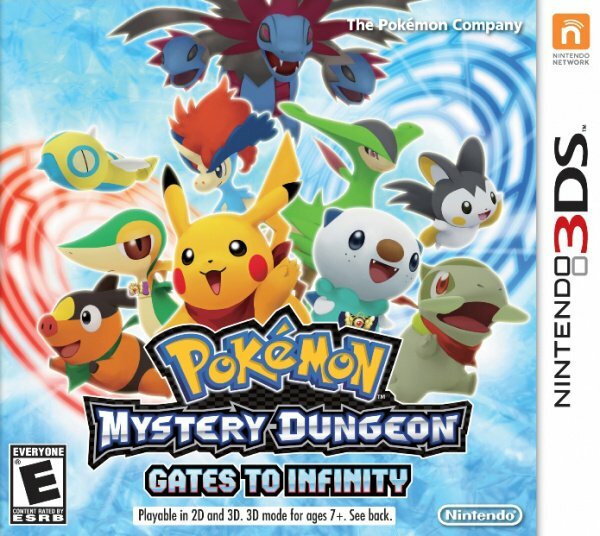 With vibrantly detailed 3D graphics and more than 20 Mystery Dungeons that change every time they are entered, nearly limitless adventure awaits players and their Pokémon friends in this new game. 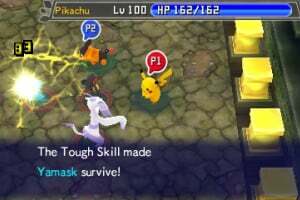 Become one of five popular Pokémon from the fan-favorite franchise – Pikachu, Snivy, Oshawott, Tepig or Axew – and journey through infinite dungeons, battle and befriend other Pokémon, collect treasures and explore the game’s vast, beautiful world – all in amazing 3D. 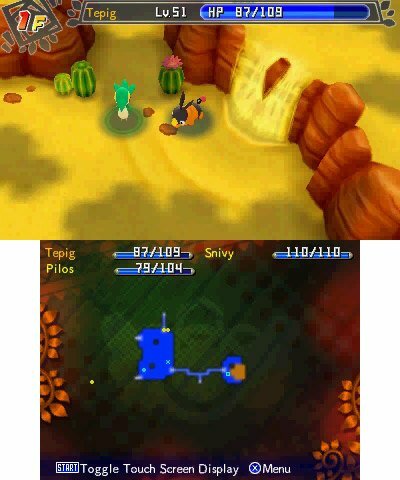 In Pokémon Mystery Dungeon: Gates to Infinity, there are many labyrinths called Mystery Dungeons that change their form every time a player enters. 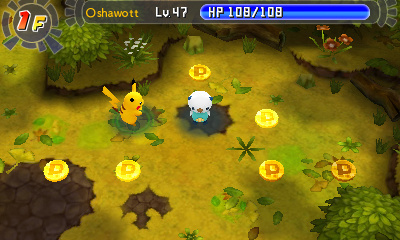 Pokémon, items and treasure within a Mystery Dungeon will change location every time a player re-enters. 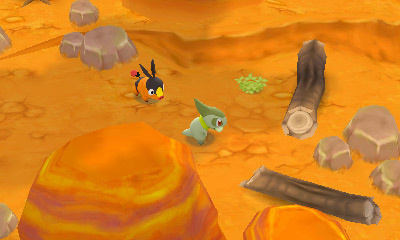 Players can gain access to additional Mystery Dungeons through “Magnagates.” To open the Magnagates, players scan circular objects in the real world using the Nintendo 3DS Camera, allowing them to continue their adventure, even after they have completed the main Mystery Dungeons. 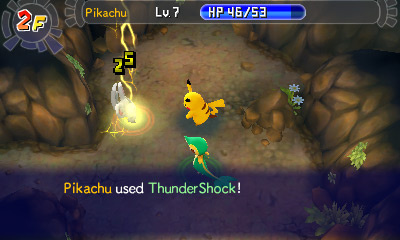 Pokémon Mystery Dungeon: Gates to Infinity also introduces wireless multiplayer features to the series. More details on this functionality will be shared in the future. 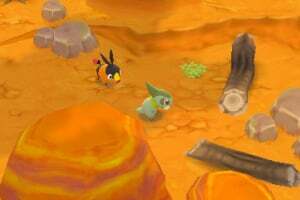 First 3D pokémon mystery dungeon ej? 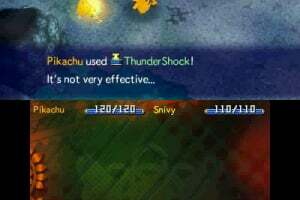 This MUST come to NA. 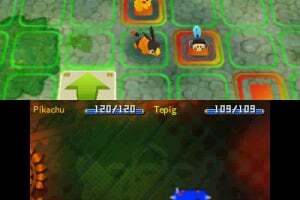 Look how pokemon conquest did! 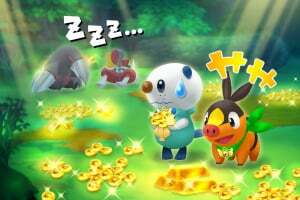 Is this game for kids or for players of all ages? @NintendoNerd87 this is for any age. I agree. Anyone Play the demo? 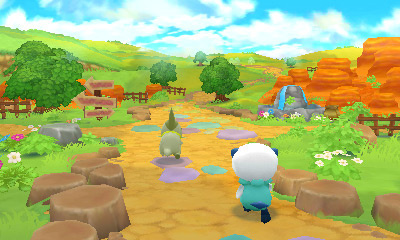 The demo looks great. The graphics are top-notch console level. The music is orchestrated. There are tunes from the past two remade in it as well. 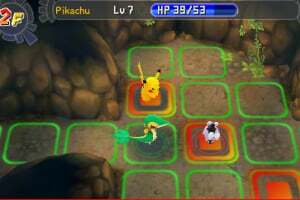 The gameplay has a few changes, but otherwise, it remains very similiar to the first two. All in all, it looks fantastic. 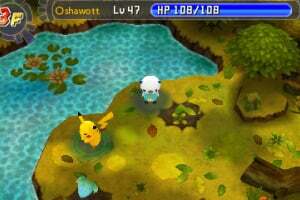 Huge improvement from GBA-like graphics and almost 8-bit music. What starters are people going to chose? 4 more days anyone else exited? 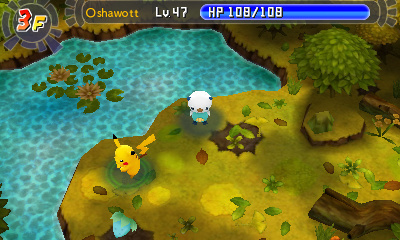 1) THE BEST LOOKING POKEMON GAME TO DATE. 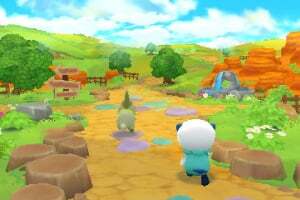 Seriously this is the most gorgeous Pokemon game to date, the world is vibrant and colorful, and the 3D Pokemon models look incredible. 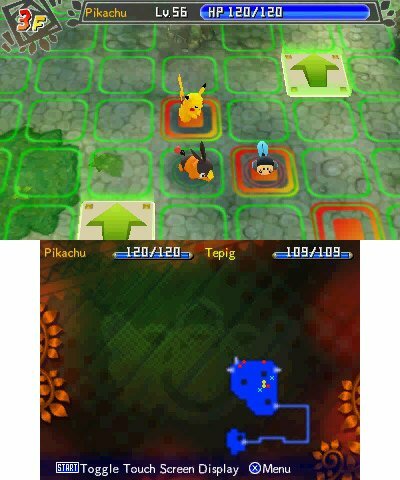 I can't wait for X and Y if this is any indication of what Pokemon on 3DS can do. 2) This may be a con for some The game is more streamlined, meaning, it's a lot more accessible for people who have not played the previous entries. 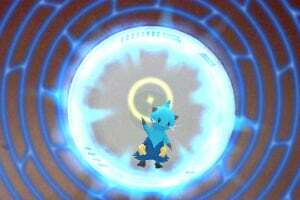 3) The Dungeons themselves have these sub puzzles where they take you out of the Dungeon, these are a nice change of pace. Also for dungeons, they look incredible in terms of layout and design, and finding the staircase is more challenging than the others. 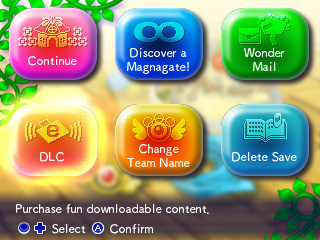 4) Menus look a lot more like clean and easy to use. 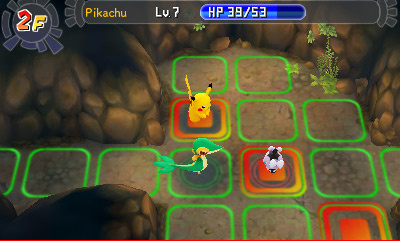 5) Your moves can be upgradable. 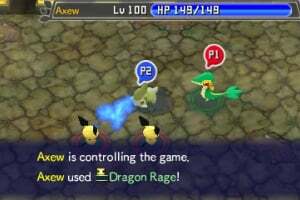 ie) Dragon Rage can be turned into Dragon Rage II; giving it more PP, accuracy, or damage. 6) This may be a con for some Hunger is gone for the majority of the game. 7) The MagnaGates are a nice distraction. 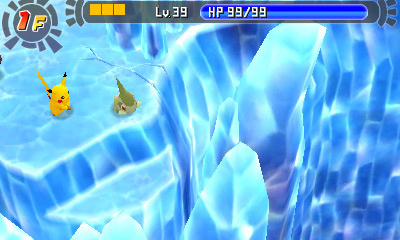 You can enter random dungeon as other teams and collect items from that random dungeon. They give you a difficulty level as well. 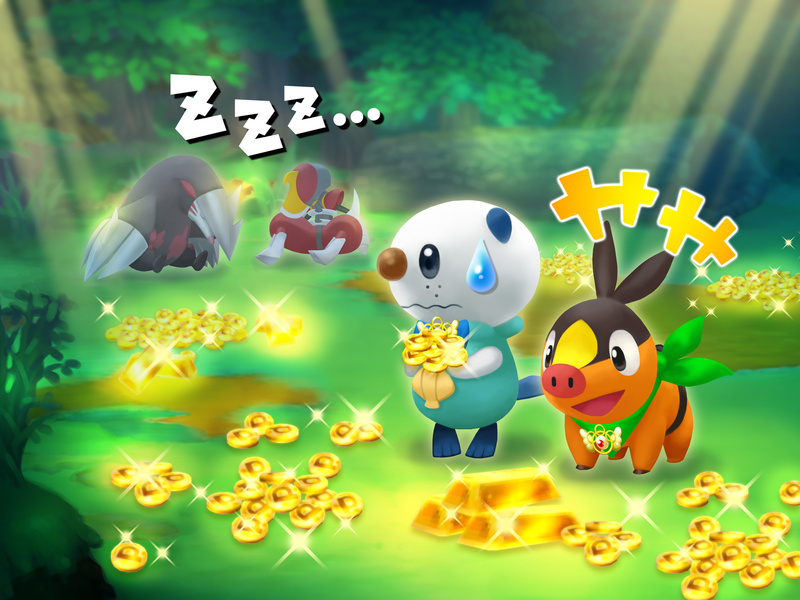 The items you take back can be used for your main party, but you can't take the Pokemon there. 8) Street Pass and DLC. 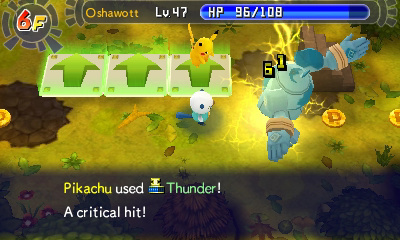 Streetpass can be used if you faint in a dungeon, someone can help you if they have the game as well. DLC is offered and the first one is free until April 30th. Other DLC dungeons vary in difficulty and cost around $2.50. 9) A nice amount of upgrades, in terms of bag, rank, properties for your paradise, etc. 10) One major Pro I forgot... The music in this game is incredible! 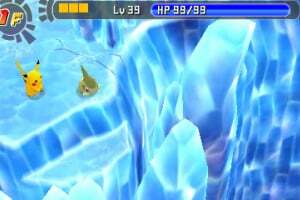 I normally don't use headphones for handheld game, and for some I mute it, but for this I had it on full volume for the music. 1) Game is a little on the Easy side. Since hunger is gone for most of the game, you mainly have to worry about PP consumption. 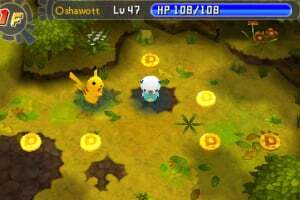 2) ONLY 5 STARTERS This can be "game breaking" for some, because you can only choose: The Gen 5 Starters, Pikachu, and Axew. 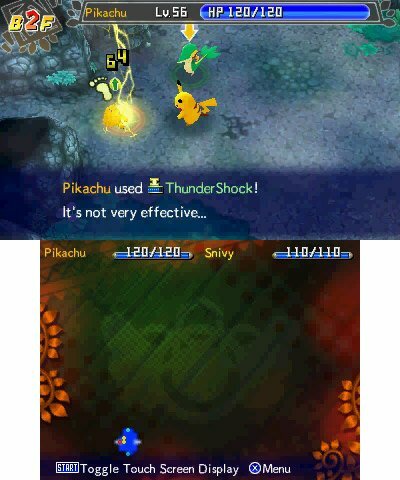 Last PMD had around 19... To me that is lazy because you have much more processing power on the 3DS. 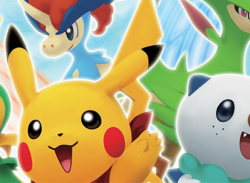 3) There seems to be lacking a lot older Pokemon and even some from Gen 5 are missing. 4) You can only do ONE REQUEST at a time. I find that very annoying that even though there are 3 or four requests on a board, you can only do one at a time. 5) Text Speed. It's very slow, and unskippable. 6) The story itself isn't as long, or epic as the others. It takes awhile for it to hit it's stride, so some may be turned off from this. Also there isn't as many dungeons. Lastly, the story can feel more childish, ie) Phrases like, "Give it your all," "Try your hardest," etc are used. 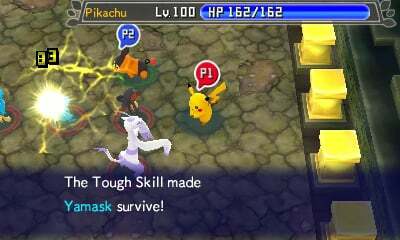 And the dialogue can drone on, BUT there is some dark themes to this game. 7) You are UNABLE TO CHOOSE YOUR GENDER OR YOUR PARTNER'S GENDER! This is a point of infuriation for most that I've talked to on other forum boards. And this is, I believe, out of pure laziness. 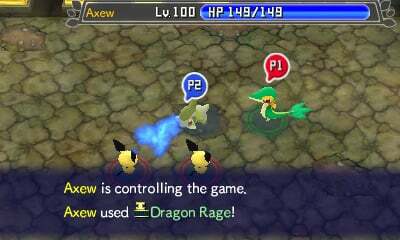 In the Japanese version, you are able to do so, but in the US version, all choices are 100% male. This pretty much shuts out female players, and it doesn't allow guys to choose to have a female partner. 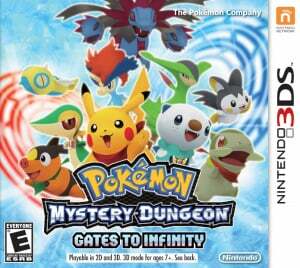 For those who love the PMD series, this is a rather disappointing installment that had plenty of potential. But perhaps it can work as a good way for newcomers to get their feet wet, so to speak. 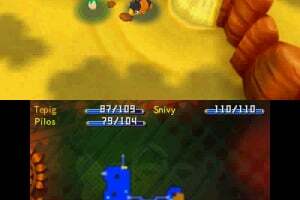 As for me, I'm returning my copy and I'll stick to PMD: Explorers of Sky until Gates to Infinity gets some much needed updating. 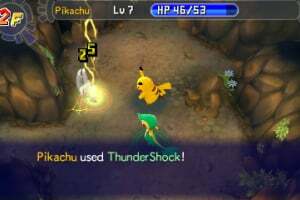 Am I the only one that liked the graphics in the old games more? 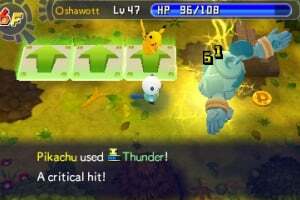 I really liked just about everything more in the old game. 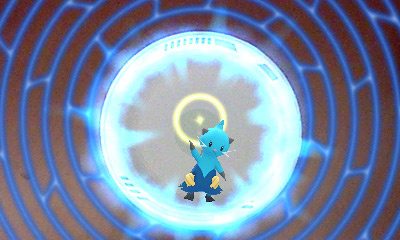 You can't just take away the starter quiz!